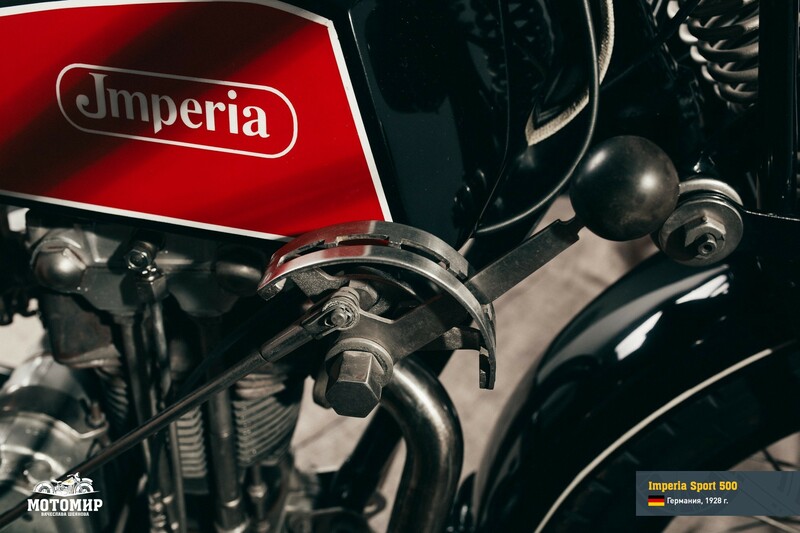 Imperia 500 H «Sport» - Мотомир Вячеслава Шеянова | This work is licensed under a Creative Commons Attribution-NonCommercial-NoDerivatives 4.0 International License. 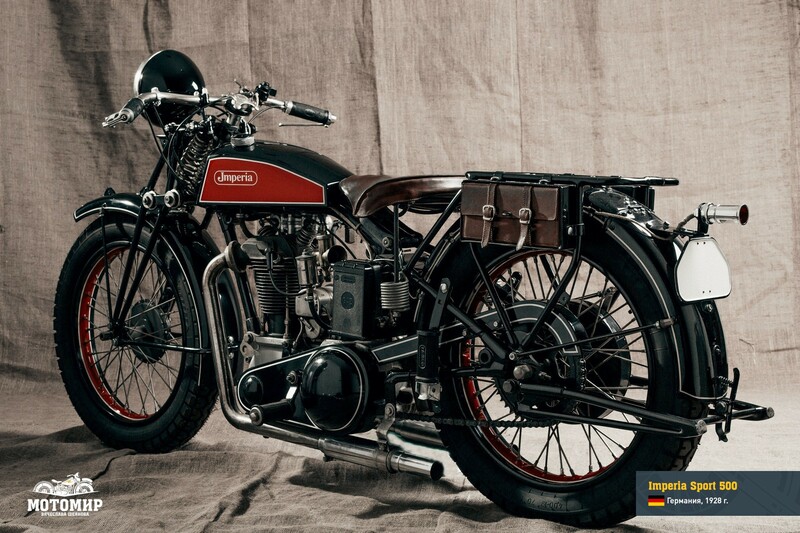 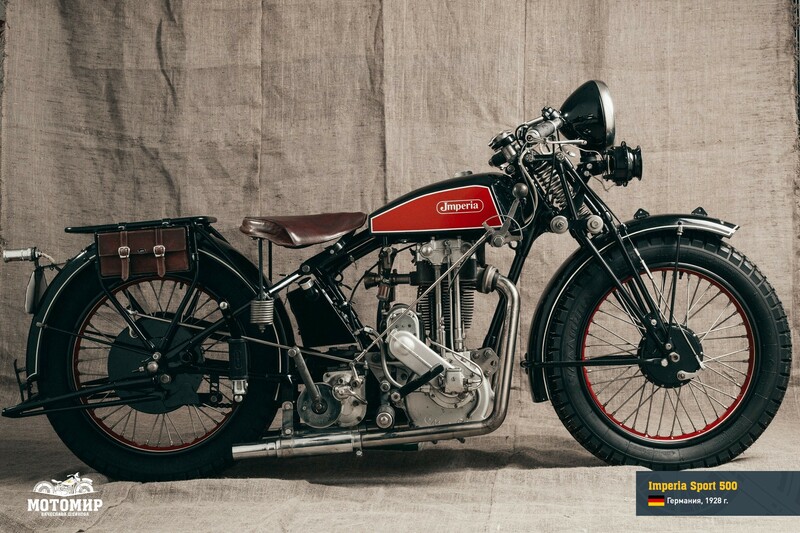 In 1929 Imperia released one of its most successful models which won the affection of the fans of the motorized “steel horses” by reproducing the then popular sports style. 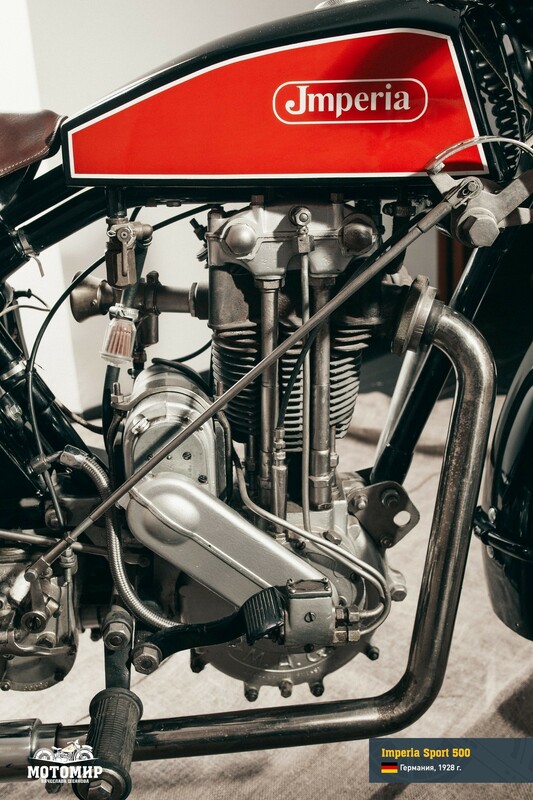 High-quality structure, great riding stability, an engine with a “hot temper” and, last but least, its sweeping profile—these qualities were good enough to add the word Sport to the name of this machine (under the “dry” plant nomenclature it was designated “500 H”). 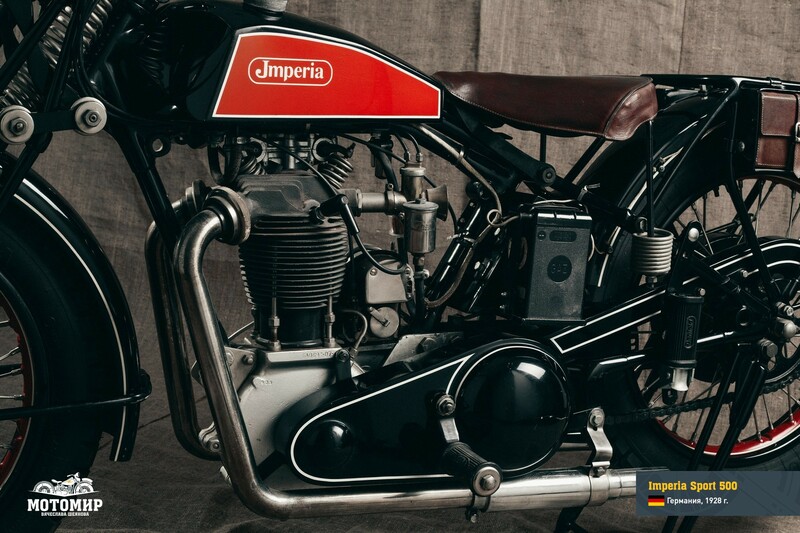 Model 500 Sport was the response to many requests for upgrading and development made by the Imperia owners: Rudolf Schrödter and his brother Felix Schrödter. 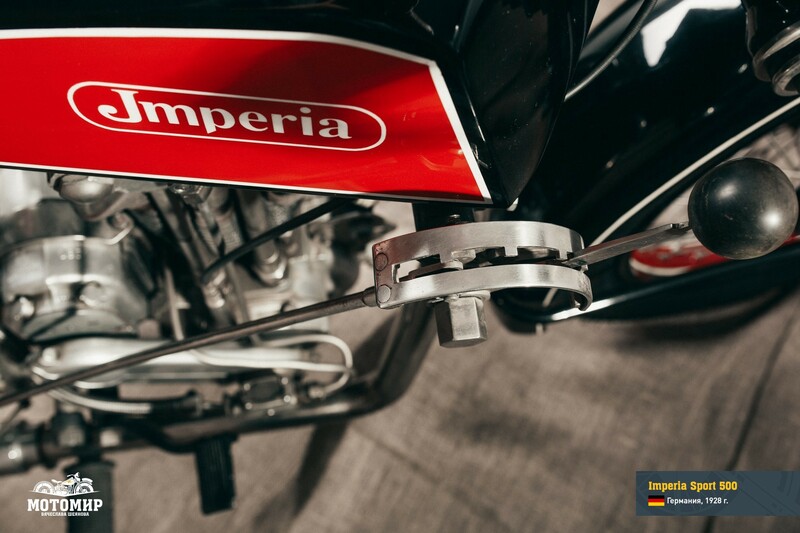 This new motorcycle replaced all previous models, and for about a year it stayed an only model under the Imperia brand. 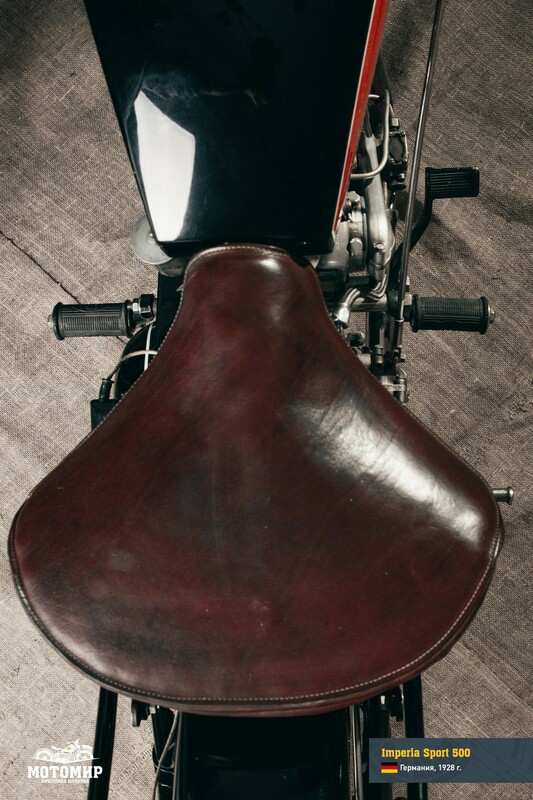 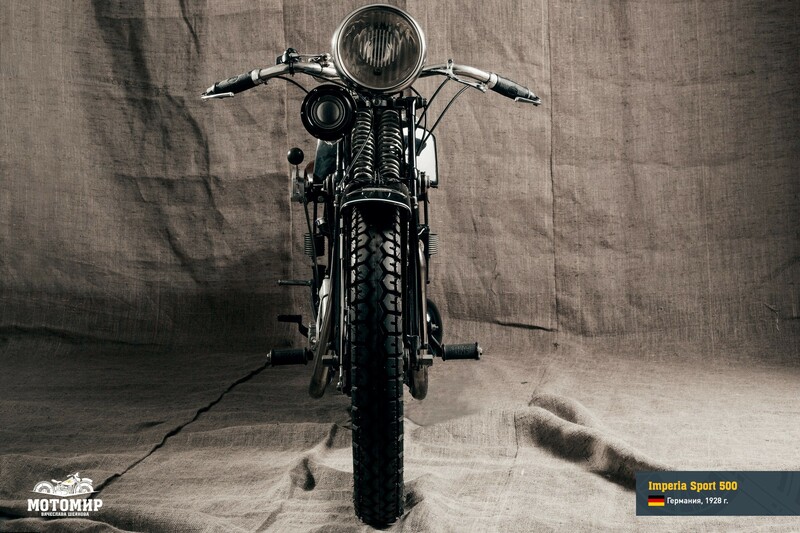 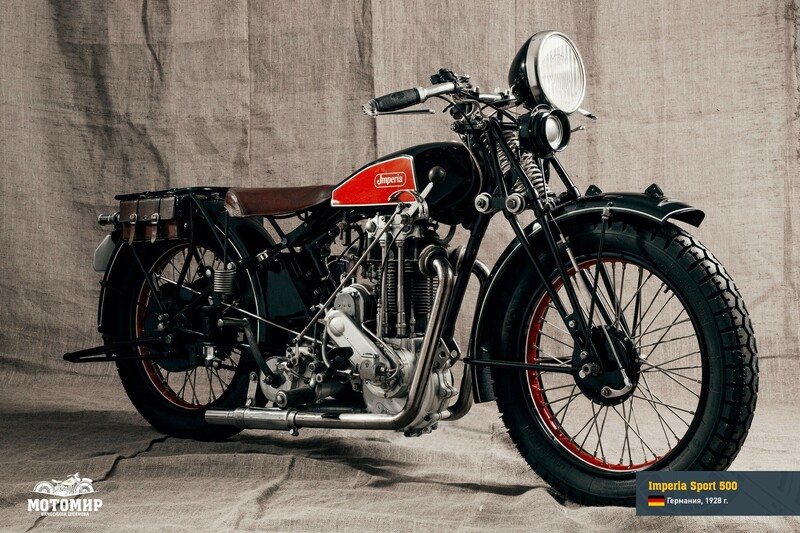 This machine was designed and assembled personally by Rudolf Schrödter and, as before, it was typical Imperia: undeniably a sports class motorcycle for rides by a driver who knew its advantages and was thrilled by them—and not your dull everyday transportation vehicle like D-Rad or NSU TS brands.  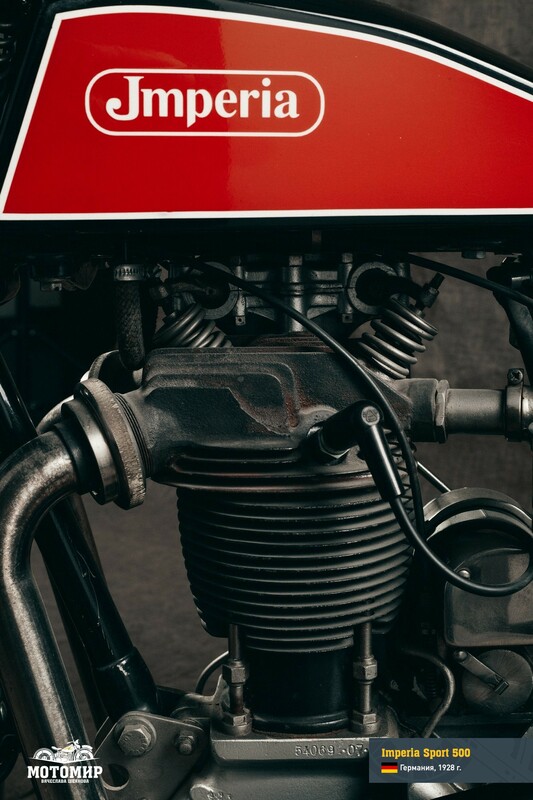 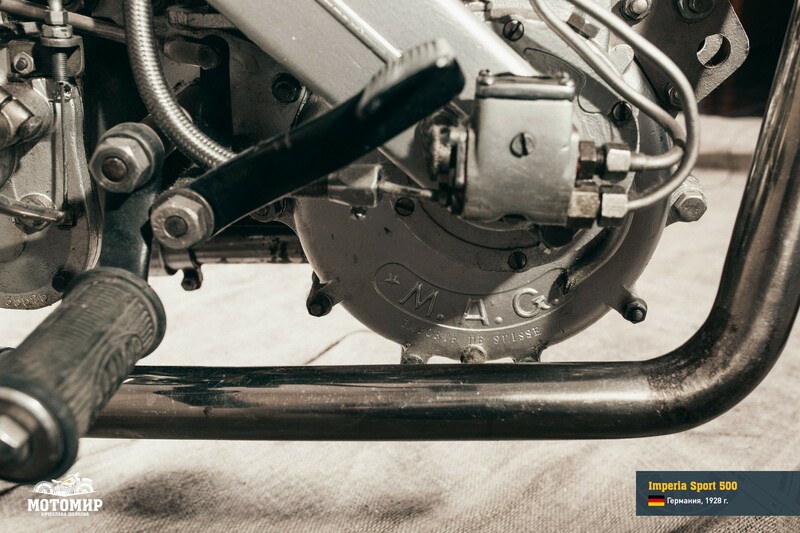 A super-modern, long-stroke model with the single-cylinder, 4-stroke, OHV Swiss-made MAG engine (manufactured by Motosacoche), with two exhaust ports and 500-cc capacity of IC9M type, could develop up to 5000 rpm having a rating of 22 h.p. 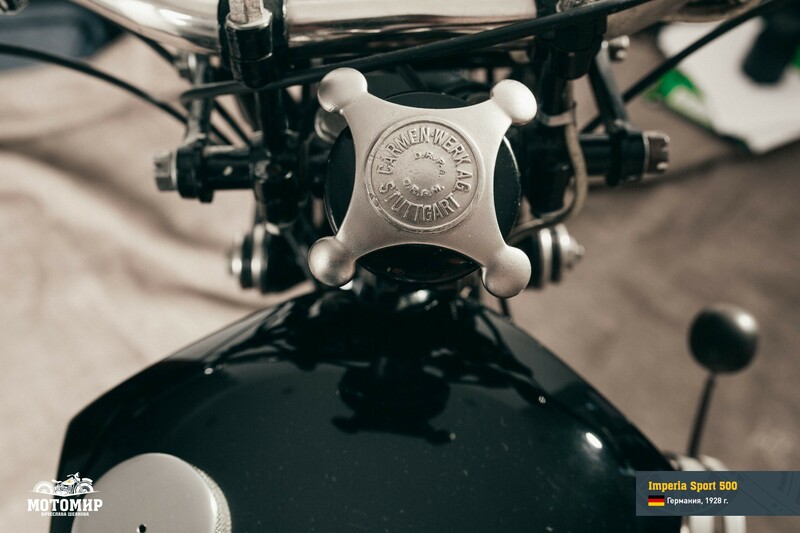 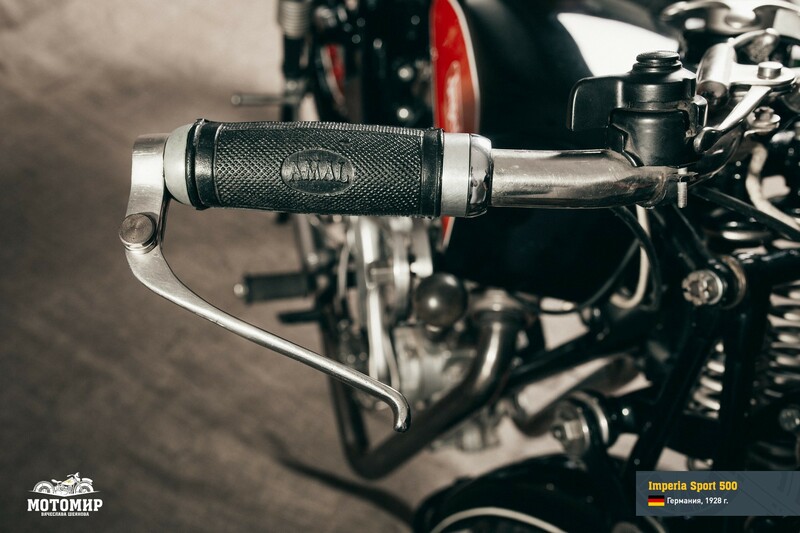 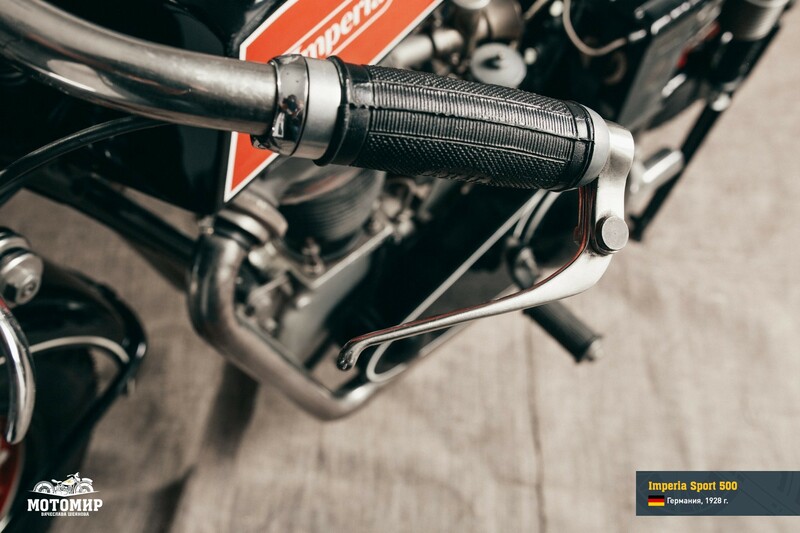 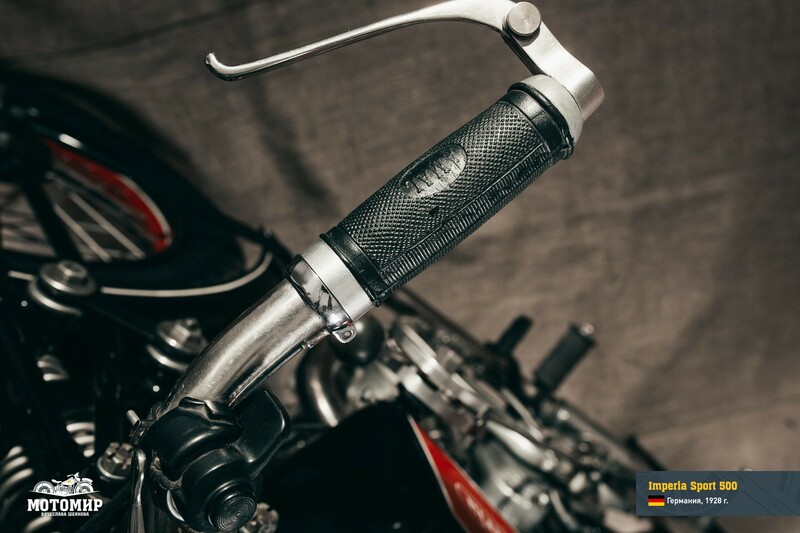 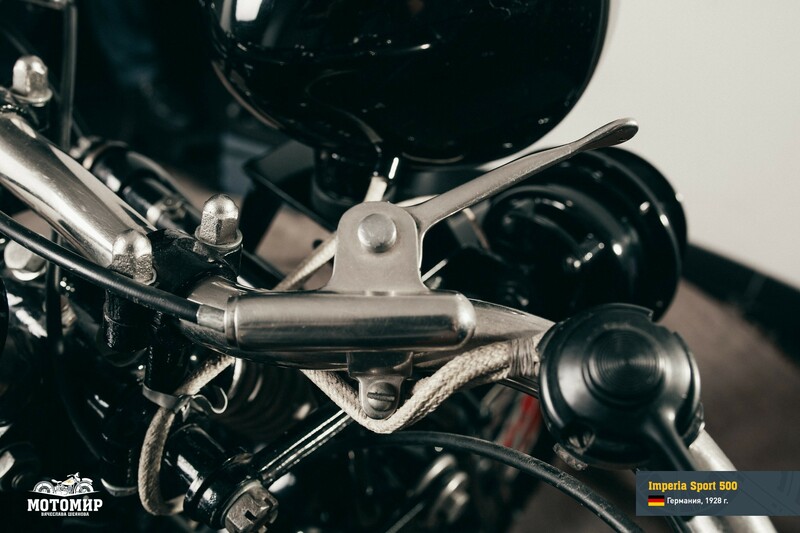 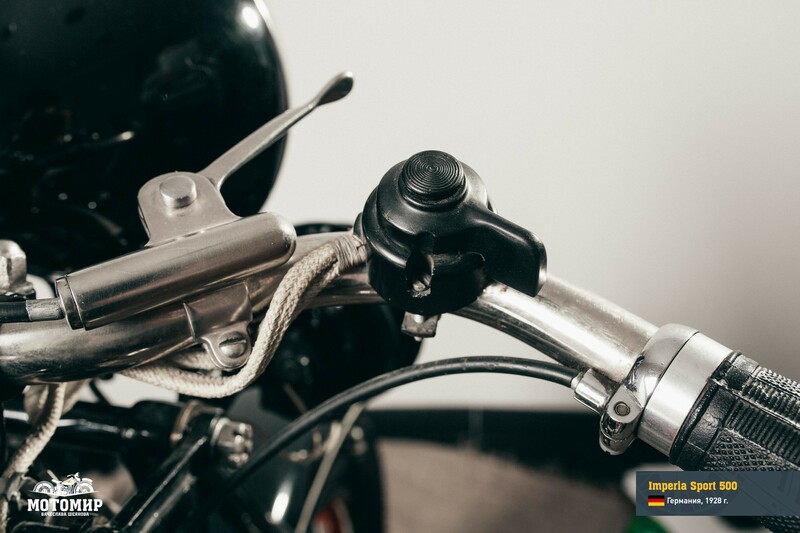 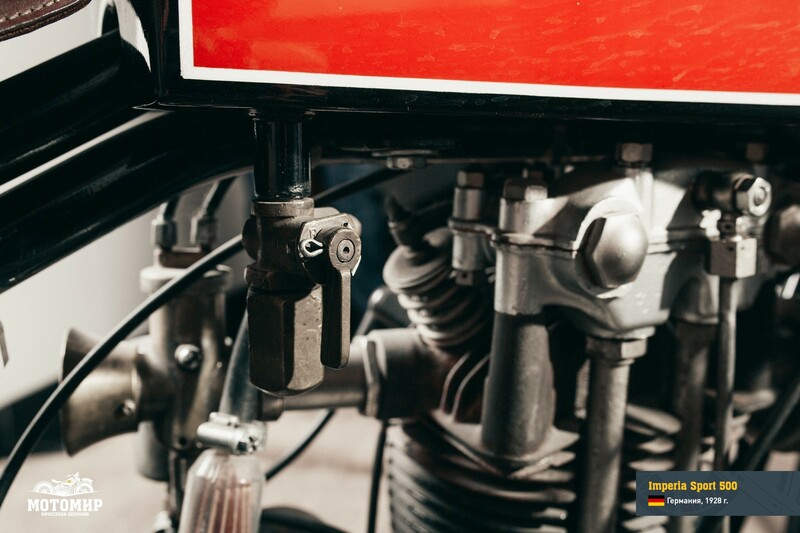 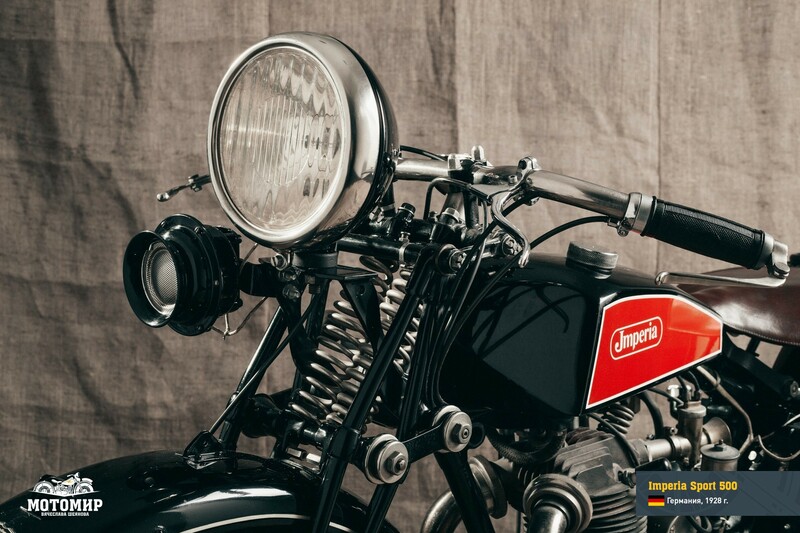 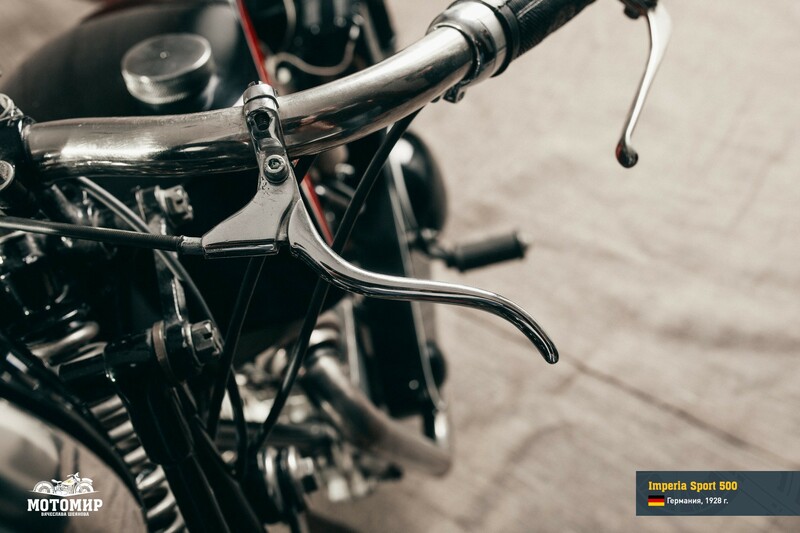 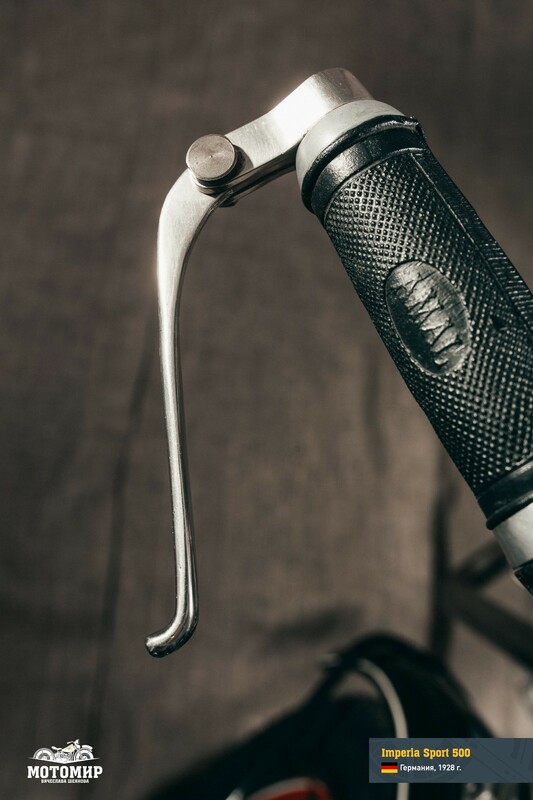 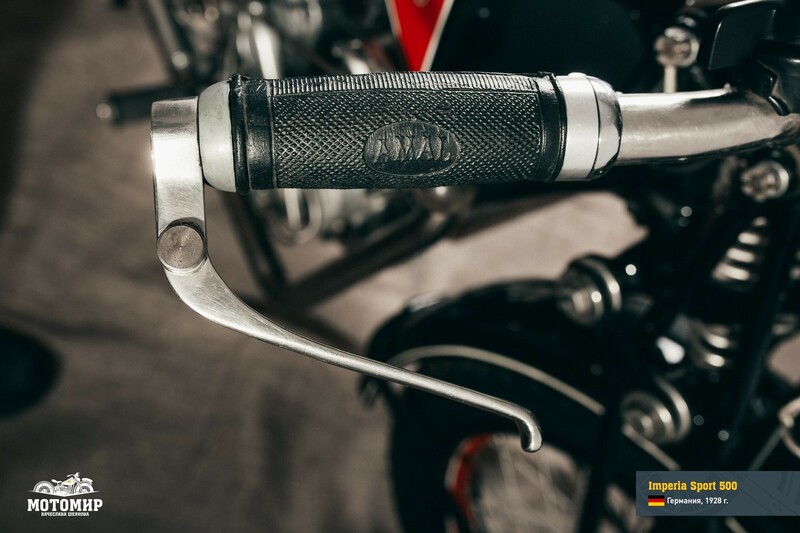 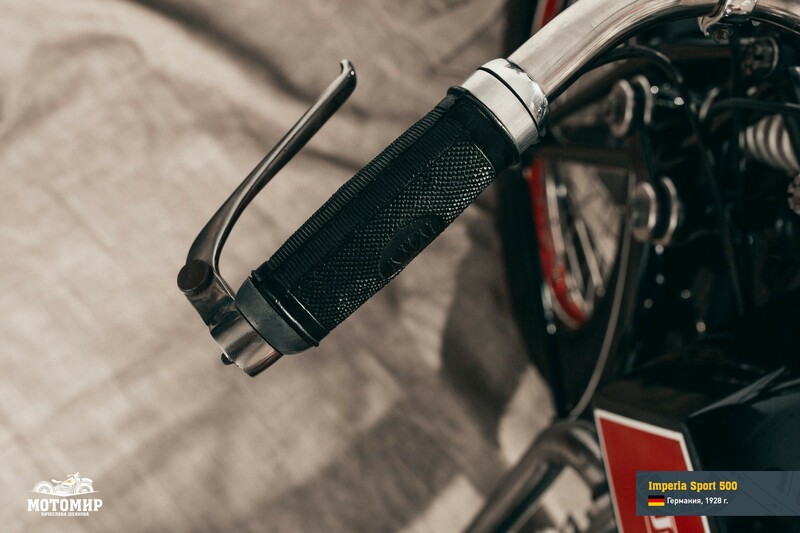 For an additional price, Imperia would install a control lever on the handle bar to control the carburetor throttle (this had a beneficial effect on the acceleration dynamics). 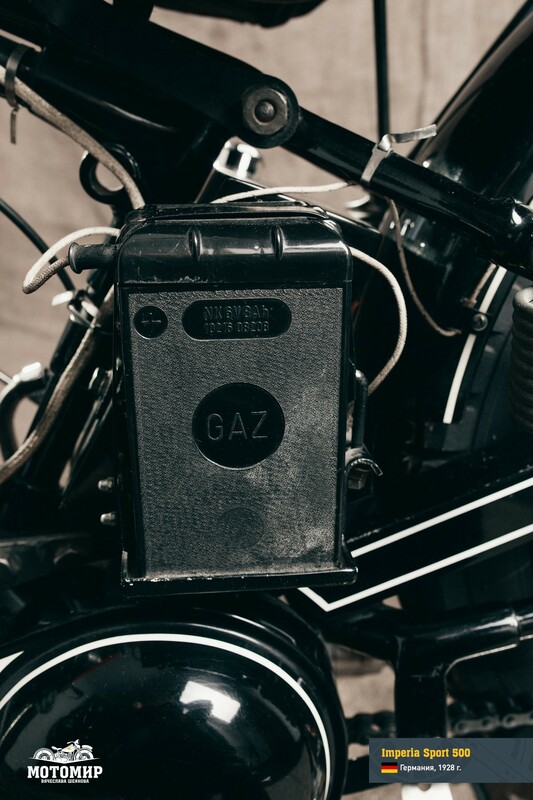 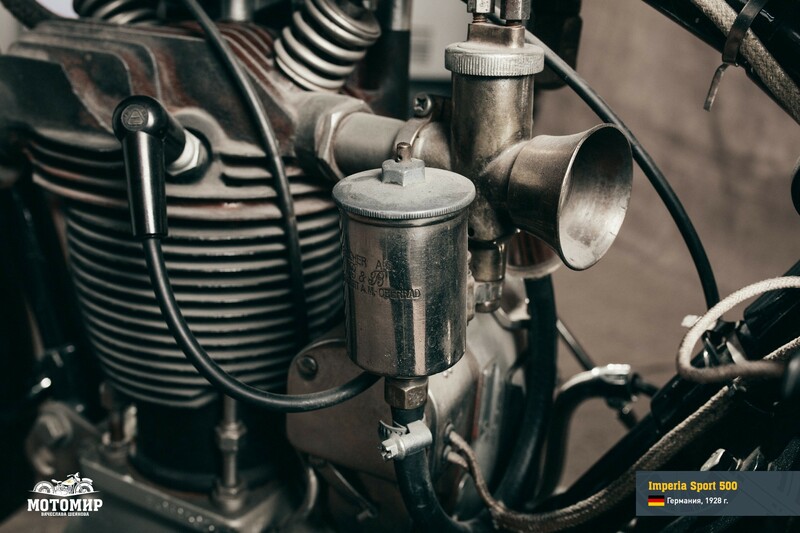 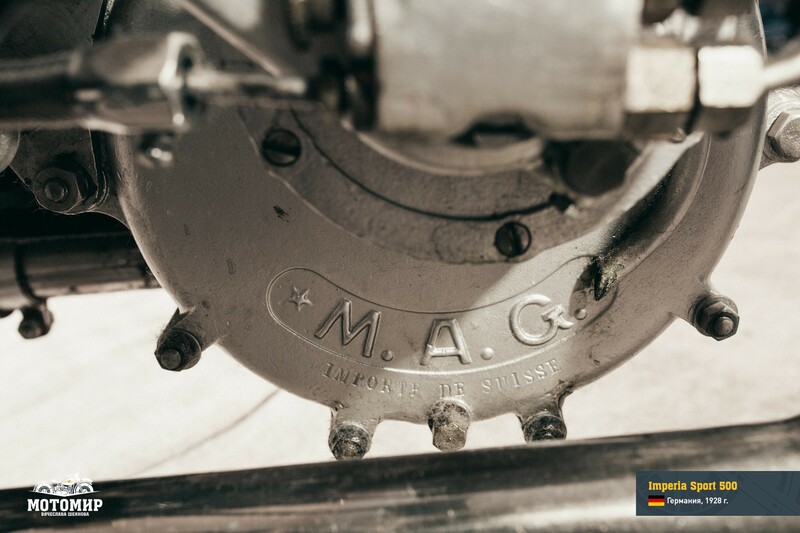 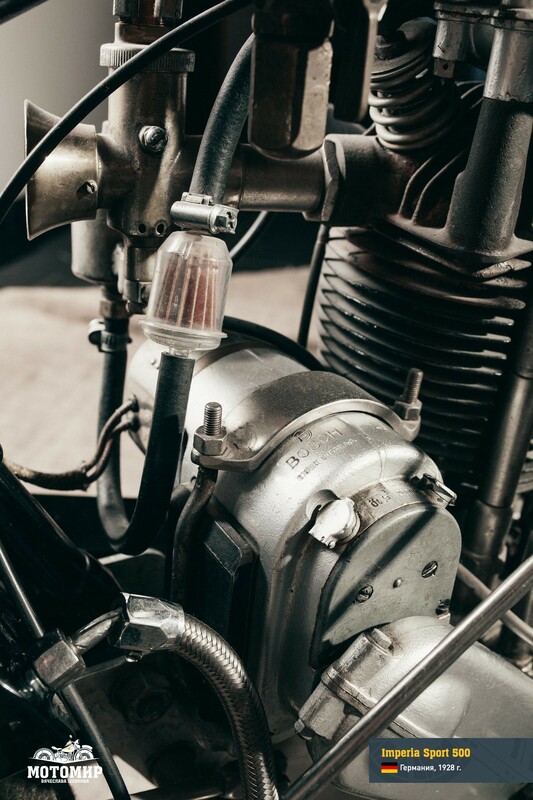 The quality of MAG engine was faultless—matching the quality of the motorcycle. 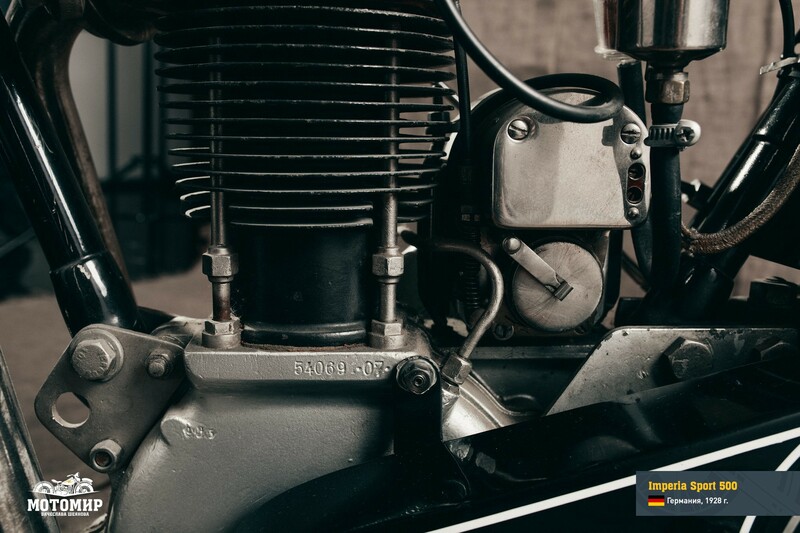 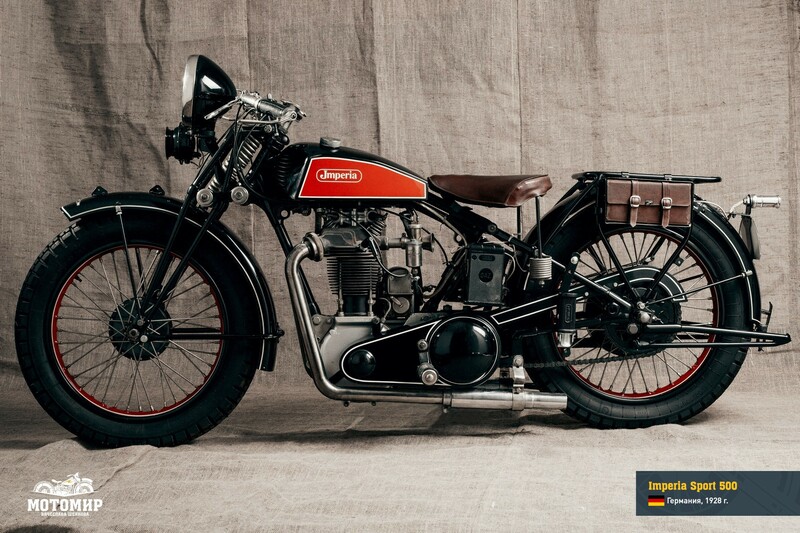 At the close of the 1930s these engines were fast enough to rival such brands as NSU, DKW and BMW! 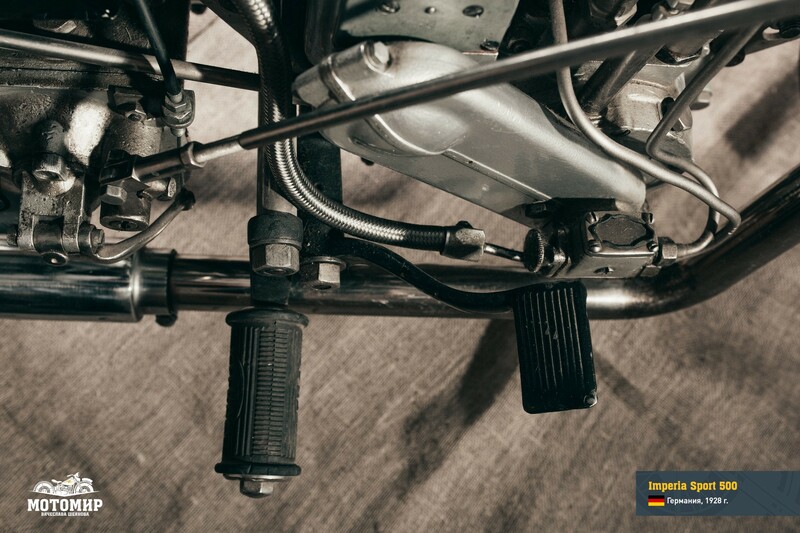 The image of an exacting and respectable company was enhanced by its eminent spare parts suppliers, such as Bosch (magneto), Wittkopp (seat) or Brüsselbach (fork of the Tiger type). 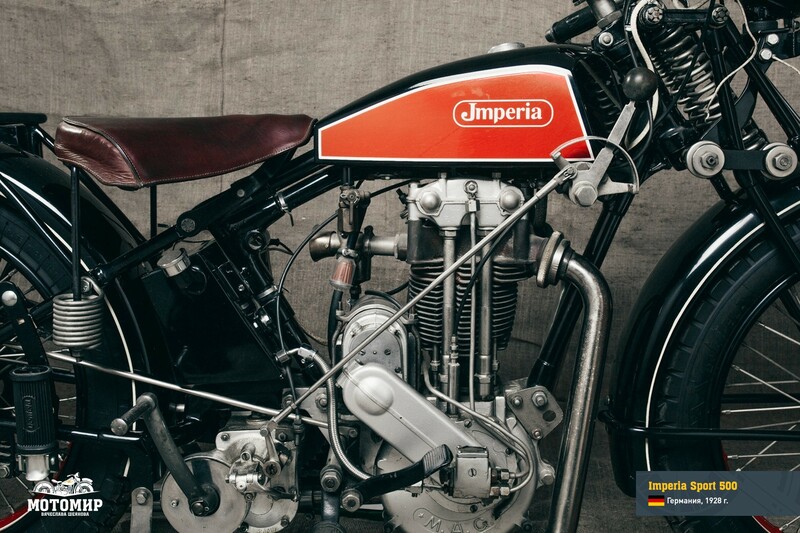 The frame was made by Imperia, under a patented “pressurized joint brazing procedure” (in German: “Drucklötverfahren”). 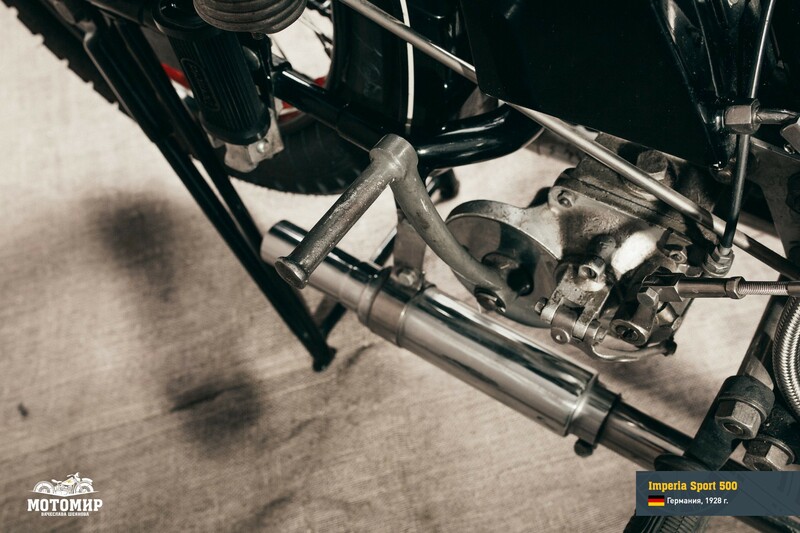 The withdrawable rear axle, which helped deal with frequent tire blowouts, was regarded at the time a first-class construction solution. 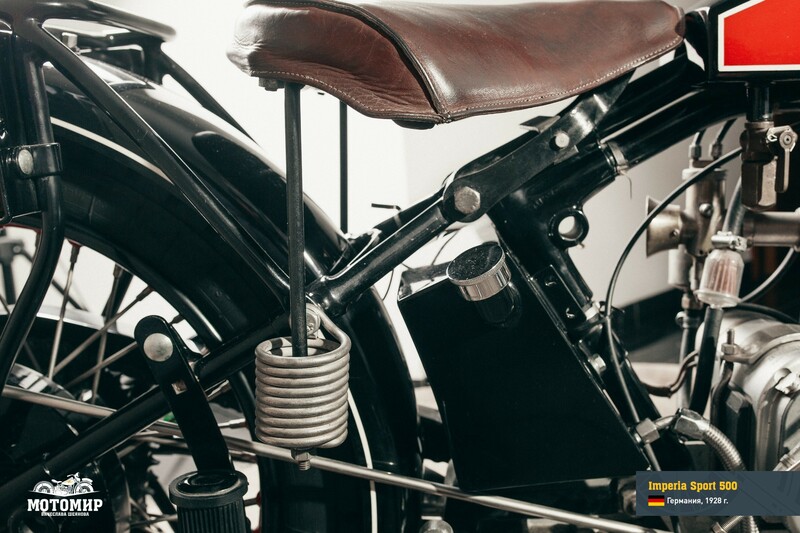 In 1929 the fuel tank was located under the seat—a genuine breakthrough at the time! 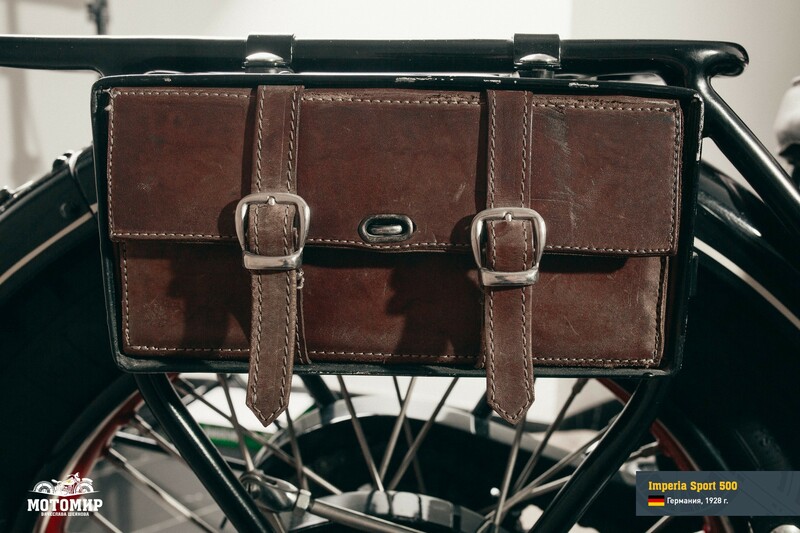 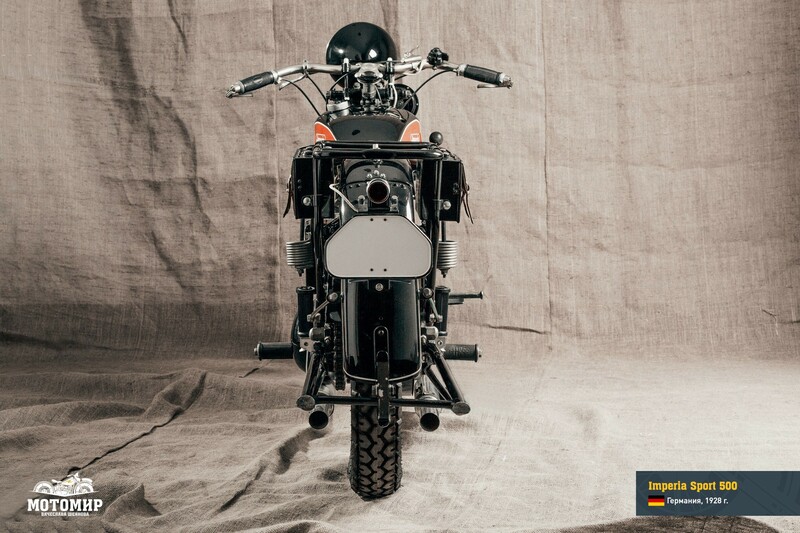 Despite the economic crisis the Imperia 500 Sport becase a success and it provided a basis for other motorcycle models. 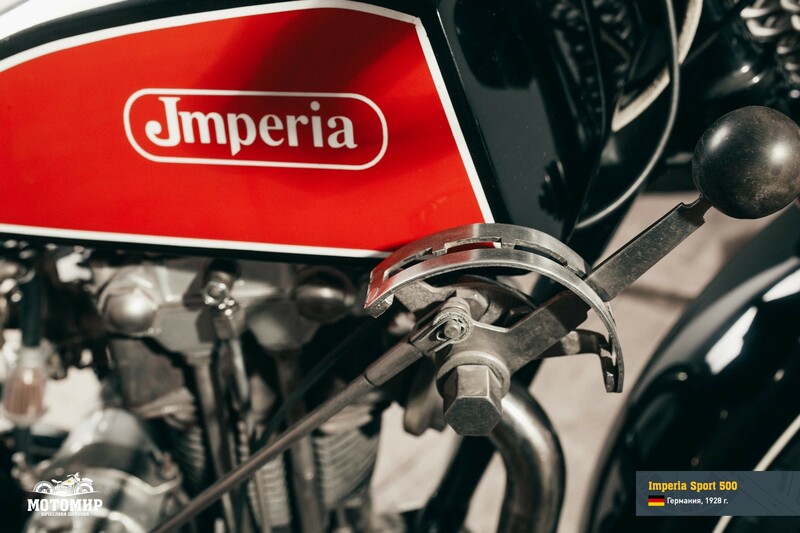 The Nazi takeover was a positive commercial factor for Imperia for only a short period of time. 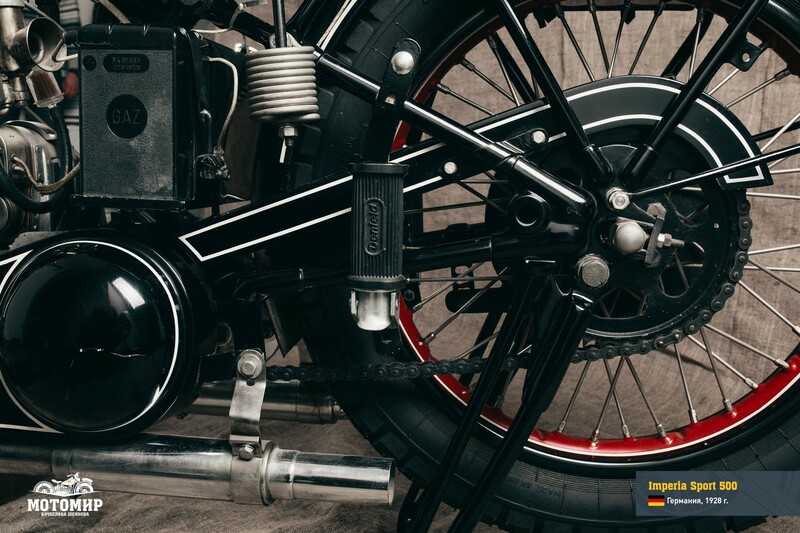 The market rallied due to the atmosphere of general optimism, the abolition of taxes on new vehicle models as well as due to fighting unemployment and government support for the development of full-size cars and motorcycle vehicles—the Nazi government, however, prohibited the procurement of foreign-made components due to the deficit in foreign exchange. 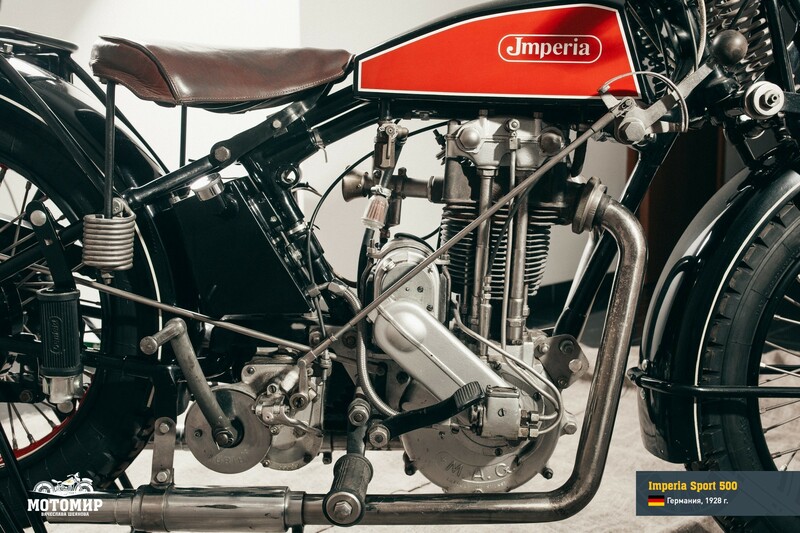 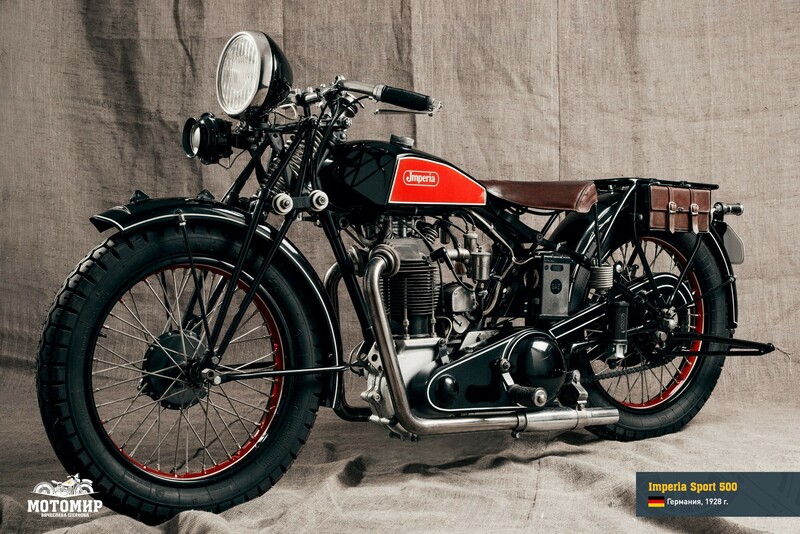 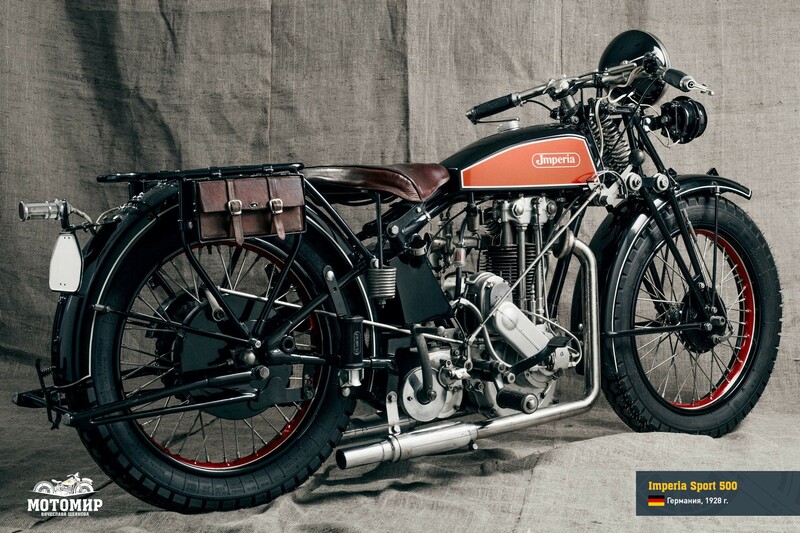 This had a dramatic effect on this sports brand: by 1935 all models with MAG and Phyton engines disappeared from the manufacturing program, then, later that year, Imperia stopped motorcycle production and by 1939 the company ceased to exist altogether.